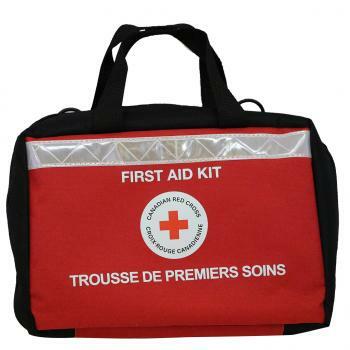 If you are looking for a First Aid Kit that is designed to manage a wide range of everyday situations the Deluxe First Aid Kit will fit you perfectly. This kit is designed with easy access in mind. If you are at work, there is a place to mount it on the wall. 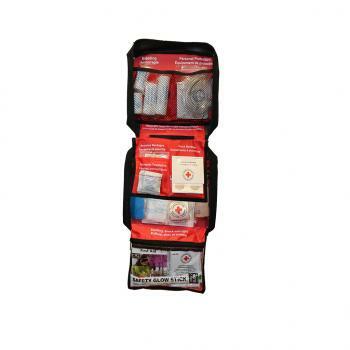 The interior is sectioned to have everything you need for any scenario all in one place and easy to reach. With the new quick access bandage, no more fumbling with band-aids, just pull one off the dispenser and get things taken care of quick and easy. With professional grade products, you will have the tools you need. 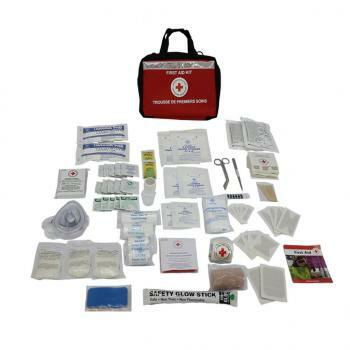 This kit includes a CPR Mask with a one-way valve and 02 inlets, providing you with the best possible barrier so you can do the most effective CPR. 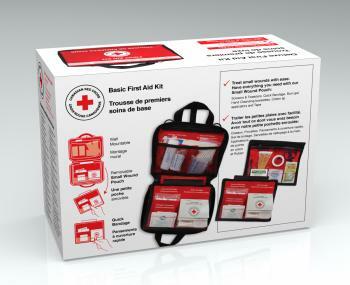 From home, the car, to work this Deluxe First Aid Kit is the most recommended kit we have and will provide you with the best value for the cost.